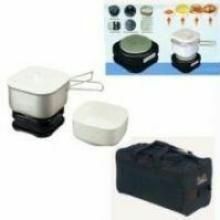 External Travel Cooker Dual Ac 230/115 Volts. 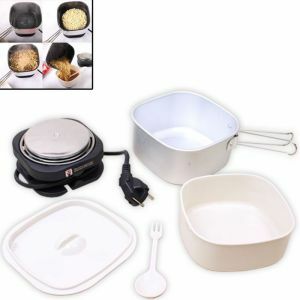 Cooker, or cookstove is a kitchen appliance designed for the purpose of cooking food.Rediff Shopping is the leading online store, to buy Kitchen Appliances in India. 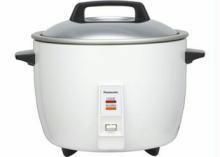 You will find a huge collection of Cookers at Rediff Shopping at really low prices. We offer amazing deals on Cookers. Shop for the best deals on Cookers at Rediff Shopping!